When ordering multiple products, combined shipping isn’t all that great for international #ZweihanderRPG fans. 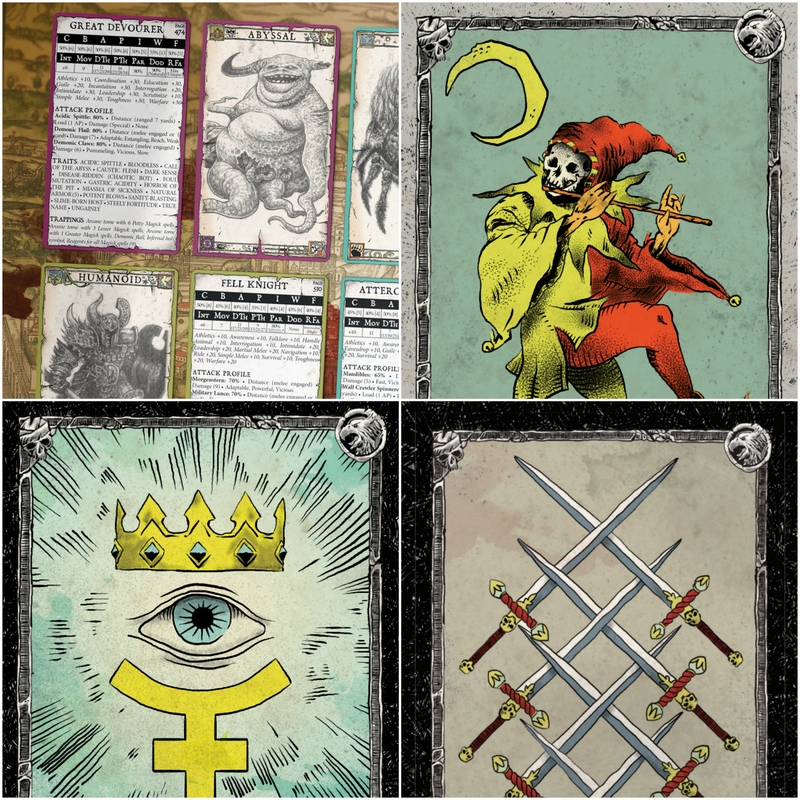 So, we’ve combined Arcane, Divine, Generalist Petty and Monster cards into one, big bad bundle. Print on demand & PDF – coming soon to DriveThruRPG!